My December 20, 2014 column titled “Emir Muhammadu Sanusi II and Vanguard’s Internet-Age Junk Journalism” had an almost instantaneous and dramatic effect. First, the fake Twitter handle (@malsanusilamido) that impersonated Emir Muhammadu Sanusi II and that was used to spread all manner of libelous lies in his name was “suspended” by Twitter on account of my column. Twitter was persuaded by my evidence that the handle had no connection with Kano’s Emir Muhammadu Sanusi II. Then, on the strength of the suspension of the fake Twitter account, I tweeted to Agence France-Presse (AFP), the French news agency that wrote the original story that Vanguard and a few other papers then republished without verification, to retract the story forthwith. (My Twitter handle is @farooqkperogi in case you want to follow me). I also campaigned for all Nigerians on Twitter to tweet to @AFP and demand that the false story be retracted. 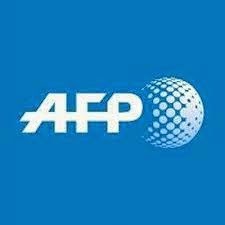 Within 24 hours, @AFP was bombarded with a torrent of tweets from Nigerians requesting it to retract its story and apologize to the emir. On December 21, AFP’s West Africa Bureau Chief Phil Hazlewood (whose Twitter handle is @philhazlewood and whose email address is phillip.hazlewood@afp.com) tweeted this to me: "The story has been retracted. Thanks for your input." When I asked Hazlewood for a link to the retraction, he tweeted: "It's on the wire to subscribers. Whether they then publish it is up to them." Curiously, up to the time of writing this column, no news organization that published the false AFP story has published the retraction—not even Vanguard that gave the story a lot of prominence. Only the Daily Trust, which never published the original story, published the retraction on December 23, 2014. But why would newspapers decline to publish a retraction to a story that turned out to be entirely false? Isn’t it an elementary ethical code in journalism that news organizations have an obligation to correct inaccuracies that they’d published once the facts become apparent? Well, it turned out that AFP probably didn’t send the retraction in their news feed to their subscribers. 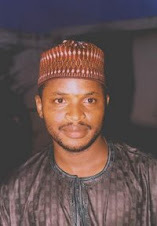 Daily Trust’s acting editor, Nasir Lawal, told me he didn’t find the retraction in AFP’s news feed. (Daily Trust, like most Nigerian newspapers, is subscribed to AFP and other international news agencies). The paper’s Investigations Editor, Nuruddeen Abdallah, also told me his search through AFP’s recent news feed didn’t yield any mention of the retraction. For a moment, it appeared like I had lied about AFP withdrawing its made-up story on the Emir of Kano. So I gave Abdallah Hazlewood’s email address and Twitter handle and asked him to confirm if he indeed tweeted to me that AFP had retracted its story on the emir of Kano. It was after sending an email to Hazlewwod, according to Abdallah, that the retraction was EMAILED to Daily Trust. This leads me to think AFP was probably too embarrassed to send its retraction to its subscribers worldwide and chose merely to mollify me—and Daily Trust’s Abdullah who took interest in the story at the prompting of his editor—and hope that the rest of the world wouldn’t notice. If that is indeed what happened, it’s scandalous beyond belief. Of course, AFP’s editors and reporters should be embarrassed. 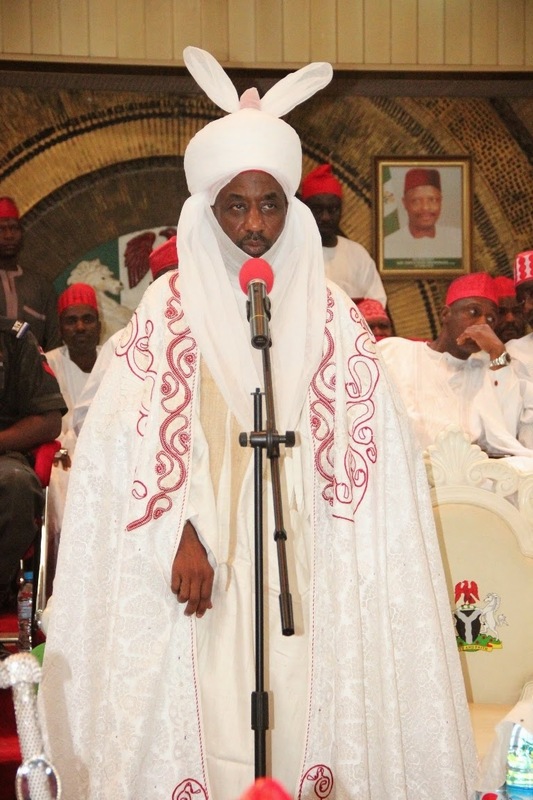 They not only defaulted in their surveillance responsibilities by not knowing that the emir has consistently told the Nigerian news media that he has no social media account of any kind, they were also recklessly credulous in trusting an unverified social media account that purports to be that of someone as prominent as the Emir of Kano. If AFP can (incorrectly) ascribe the status of “Nigeria’s second most powerful Islamic leader” to Emir Muhammadu Sanusi II, they should also think him important enough to deserve having a Twitter handle that is verified by Twitter. So AFP’s reporting not only violates time-honored journalistic ethos, it also betrays an unacceptable disrespect for one of Nigeria’s revered cultural institutions. AFP would dare not be this blithely insouciant if it was the Queen of England or some other European traditional institution that was the subject of a completely fictitious story from their news feed. AFP isn’t just another news agency; it’s the world’s oldest news agency. Apart from that, it also defines its editorial philosophy as follows: “to report events, free of all influences or considerations likely to impair the exactitude of its news and under no circumstances to pass under the legal or actual control of an ideological, political or economic group.” In the Emir Sanusi story, AFP certainly betrayed its own editorial philosophy. AFP has been in Nigeria long enough to know that prominent emirs in northern Nigeria don’t profess open political partisanship during elections because they’re “fathers of all.” Plus, the acute tensile stress that attended Emir Muhammadu Sanusi II’s ascension to the throne this year would have made his explicit support for General Muhammadu Buhari particularly strange, even foolhardy. Can AFP in good conscience defend its hyperbolized editorial extrapolation as being “free of all influences or considerations likely to impair the exactitude of its news and under no circumstances to pass under the legal or actual control of an ideological, political or economic group”? This is a huge ethical and legal infraction. If Emir Sanusi II chooses to sue AFP, he will win millions in damages against them. AFP needs to do more than hurriedly put together a tepid, egotistical, one-paragraph retraction that it did not, in fact, send to its subscribers. It should do a proper mea culpa.